In Iran, capital punishment is carried out according to Islamic law, which gives the family of the victim ownership of the offender’s life. 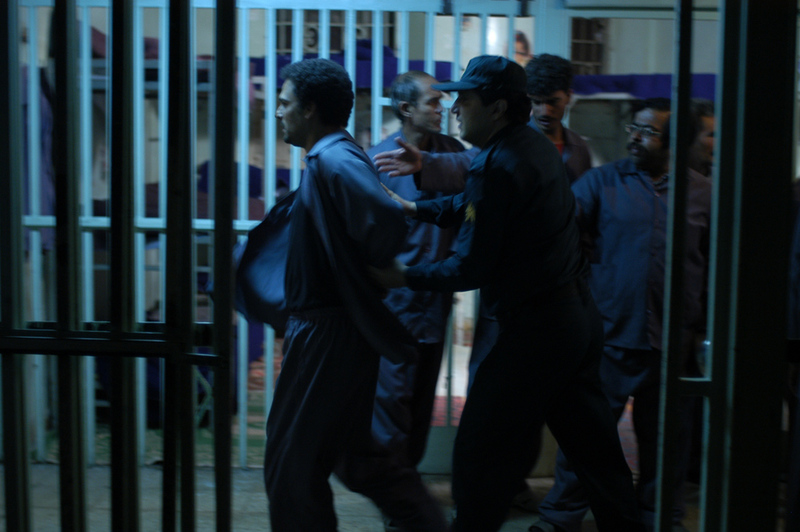 Day Break - based on a compilation of true stories and shot inside Tehran's century-old prison - revolves around the imminent execution of Mansour, a man found guilty of murder. When the family of the victim repeatedly fails to show up on the appointed day, Mansour’s execution is postponed again and again. Stuck inside the purgatory of his own mind, he waits as time passes on without him, caught between life and death, retribution and forgiveness.